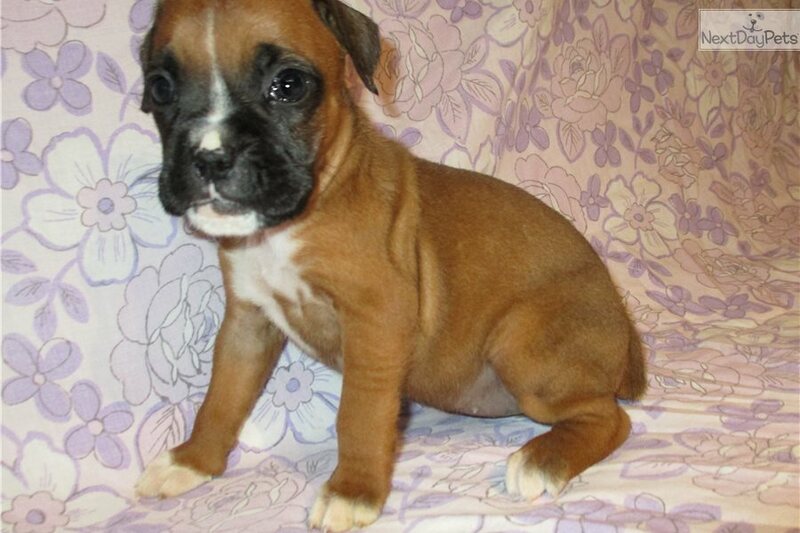 This Boxer nicknamed Weezie sold and went to a new family. 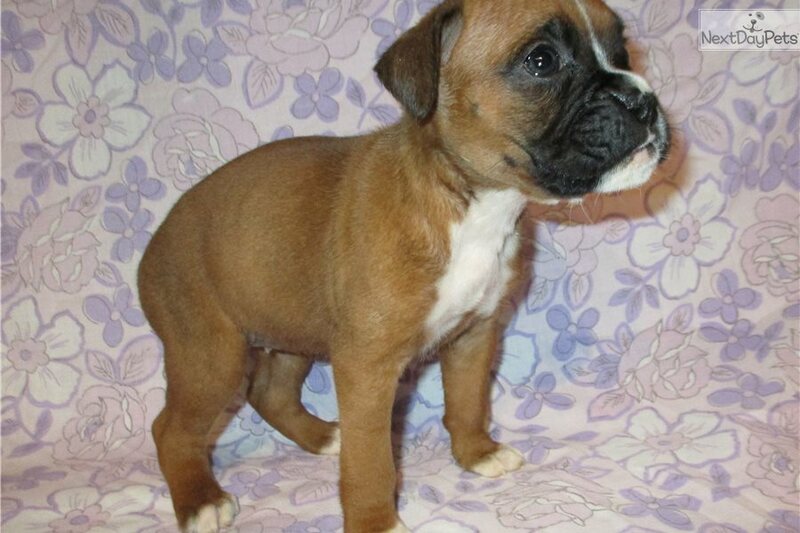 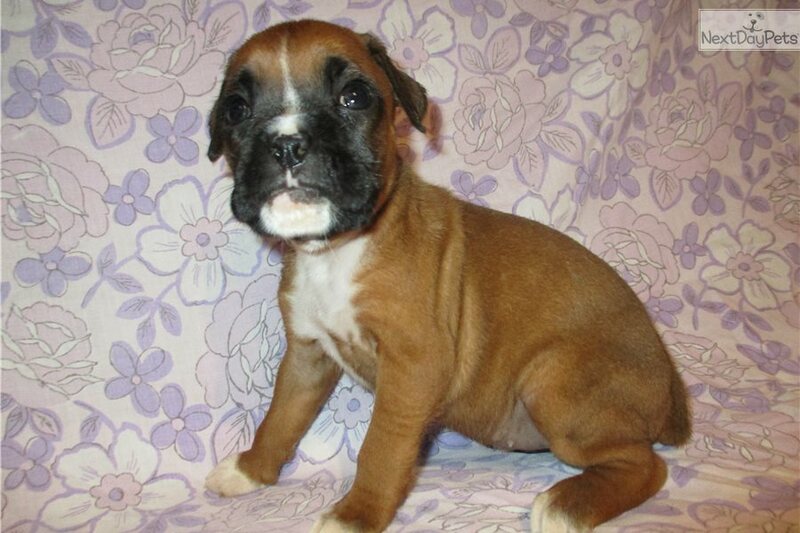 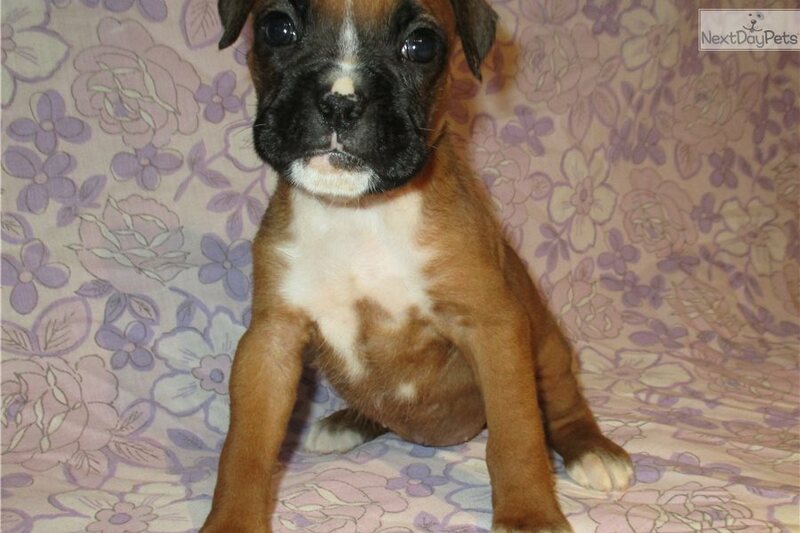 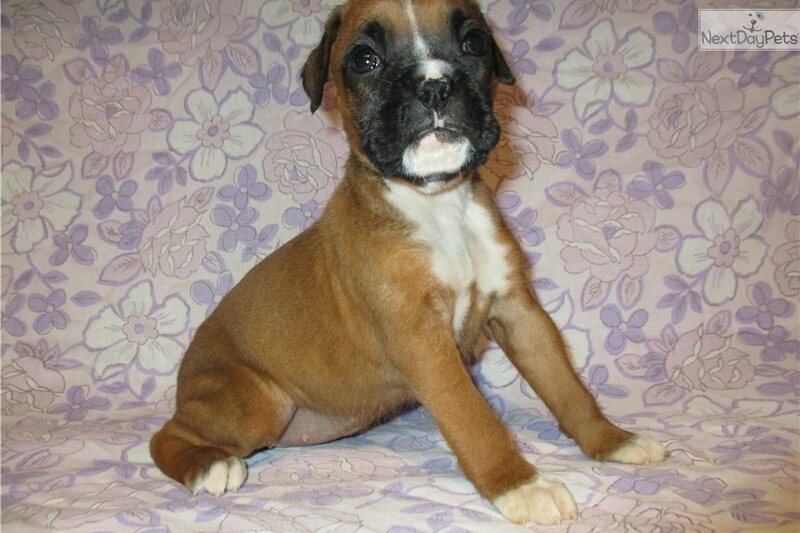 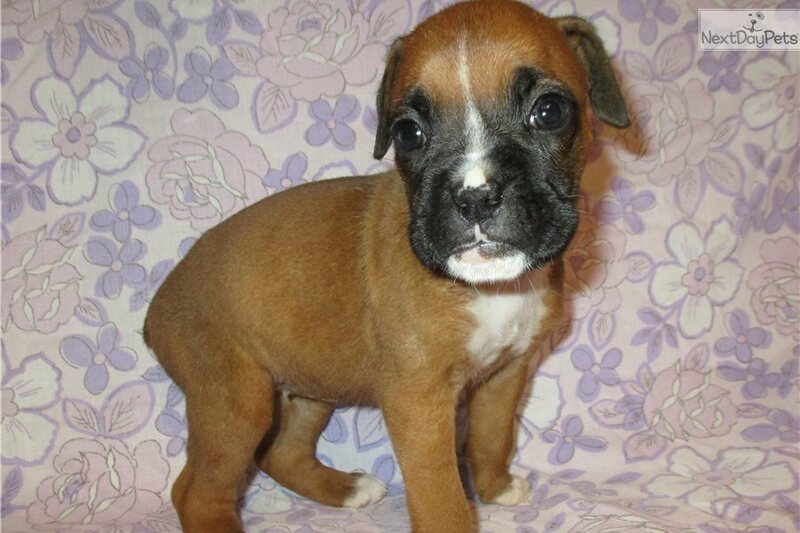 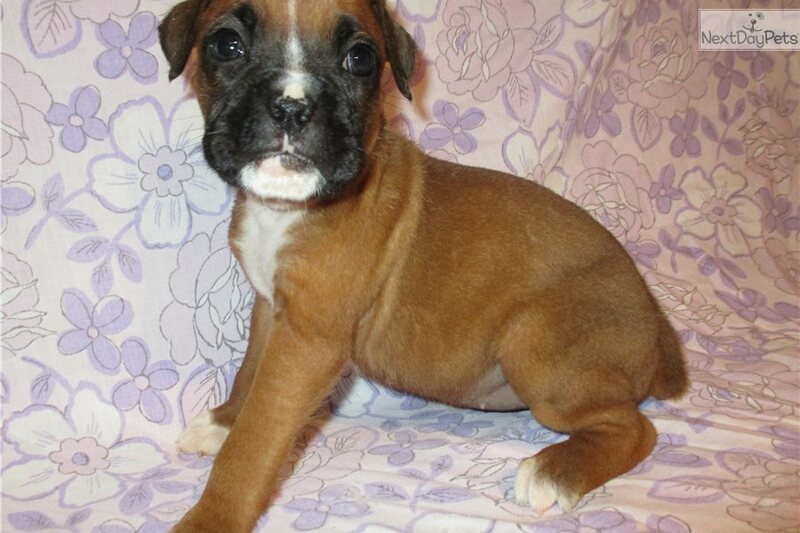 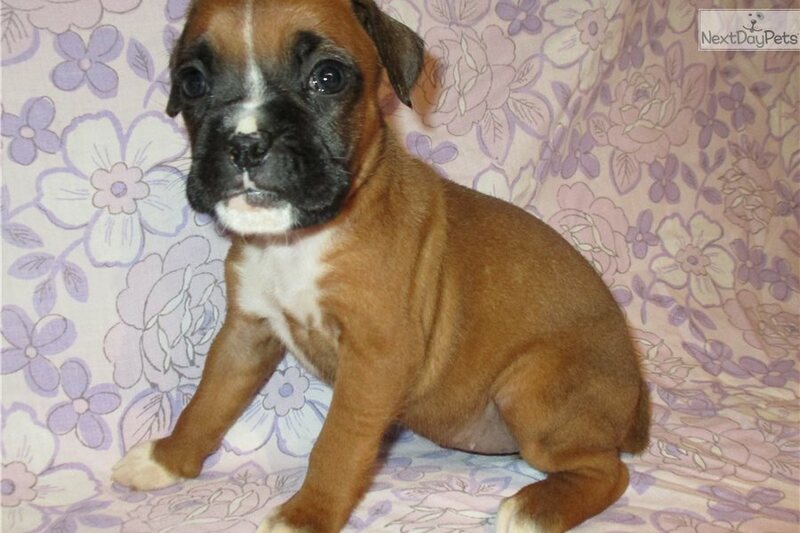 This adorable Boxer puppy is nicknamed Weezie and she is looking for her new forever home now. 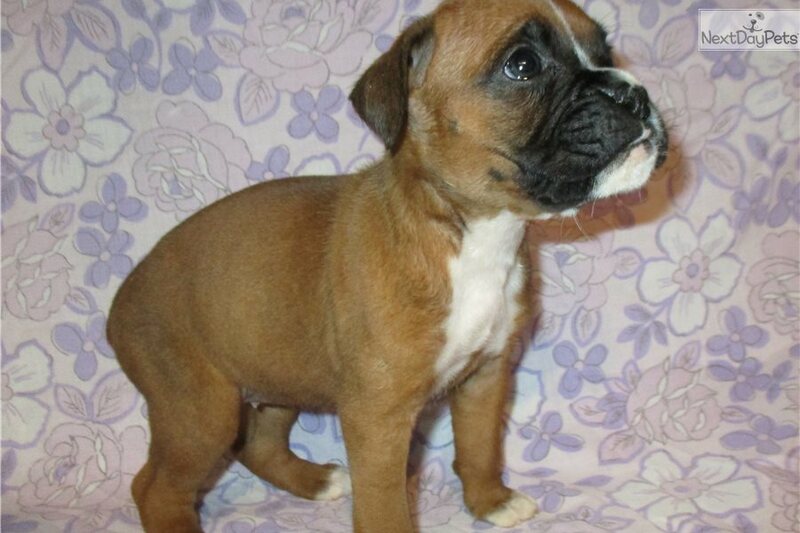 She will come with her AKC registration papers, current vaccinations, all health records, a one year health guarantee, and she will be microchipped. 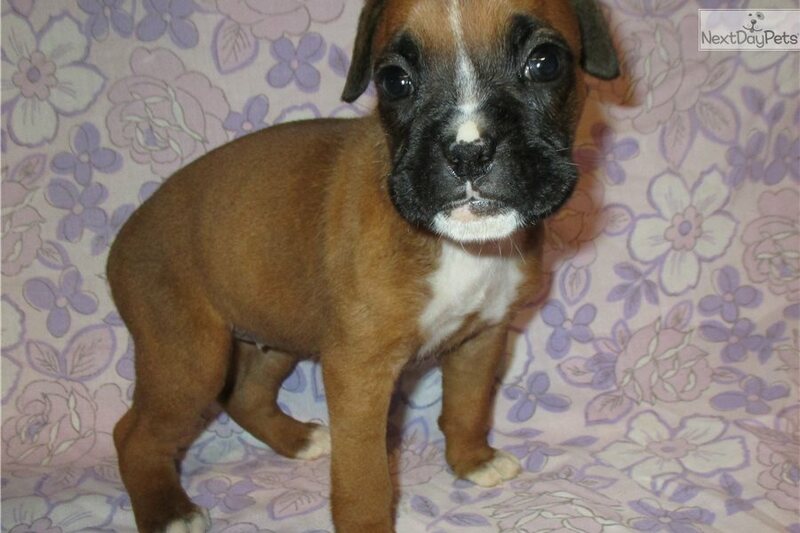 She will receive a complete veterinarian checkup and will also come with a certificate of health issued by her vet. 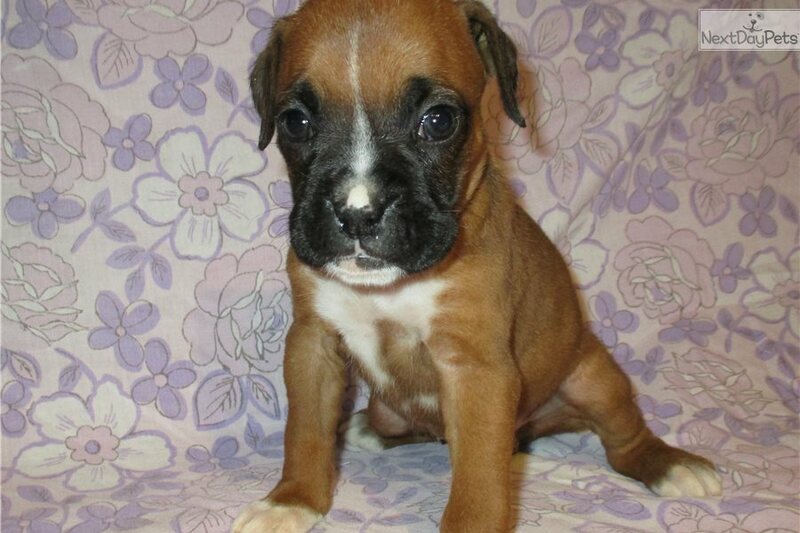 Please contact me by phone or email if you would like to bring this adorable puppy home with you. 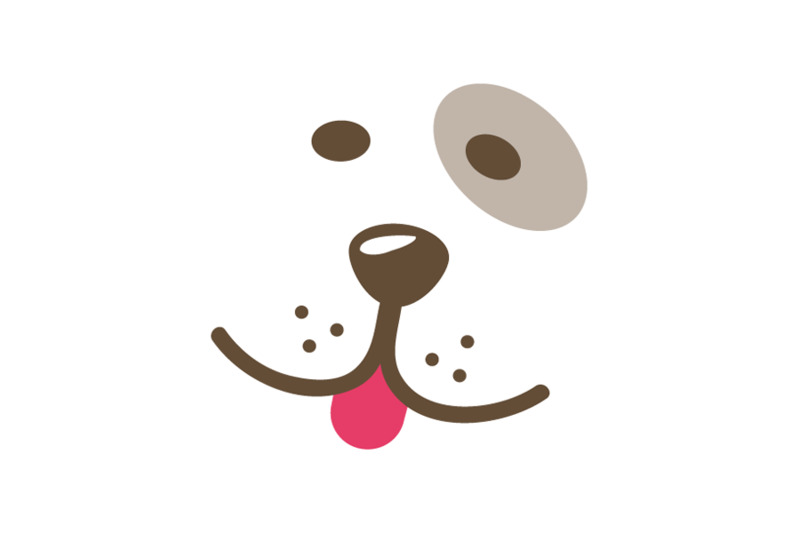 We have delivery options available to almost anywhere in the U.S. Also, visit my website at www.spencershadygrovekennel.com for additional information.